At first, you may think that a variable speed compressor is going to cost you more than a traditional single speed option. While the upfront cost might be slightly higher, the fact is that variable speed compressors are significantly more efficient than single speed compressors. The result is that you could save a boatload on cooling costs month after month, and the upgrade will pay for itself in no time. Depending on the age of your system, you may be able to replace only the parts of the system that are broken. This is the best way to avoid overpaying for replacing components that are not yet bad. However, if your system has aged beyond the last decade, it may be time to consider updating the whole thing. After a certain period of time, it will get harder and harder to find replacement costs, and the price to fix only one component can go up drastically. You might find that a new replacement is actually a more cost-effective strategy. 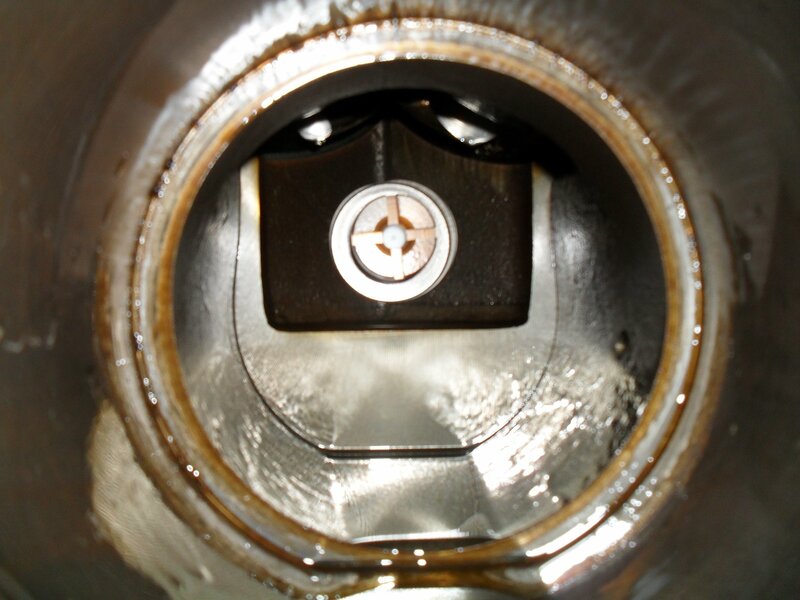 Most compressors start to make noise and perform poorly long before they actually fail. You may think that you can put off the replacement as long as possible to save yourself the money. In reality, when the compressor starts going bad, the rest of the system takes a beating trying to make up for it. If you wait until the compressor actually goes out, you could be causing lots of damage to the rest of your HVAC system that will be very costly to repair. If you have noticed your compressor starting to squeal or squeak and regular maintenance is no longer helping, it's time to start thinking about a replacement. Compressors Unlimited can help you find just the right compressor to fit your system and save you money. 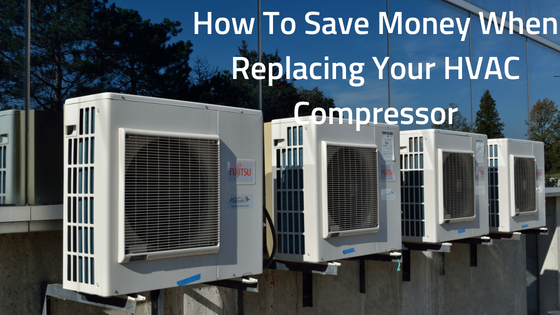 With modern technology, your new compressor might really cut down on your monthly operating costs and do a better job of keeping you cool in the meantime. Don't wait until the system is damaged to make your decision. Call today to learn more.